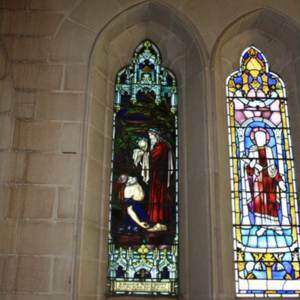 Tags: Alfred Ibbott, Anglican, Bothwell, crenellation, finial, Gothic, Gothic Revival, lancet window, memorial, parapet, pointed arch, Romanesque, St Michael and All Angels Church, Tas, Tasmania. 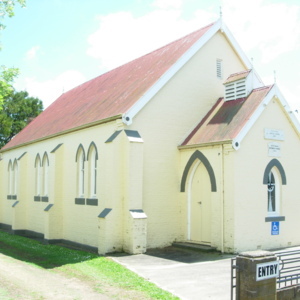 Tags: A.A. Quick, buttress, Gothic, Gothic Revival, lancet window, Methodist, Methodist Church, Percy Oakden, pointed arch, Tas, Tasmania, Uniting Church, Whitemore. 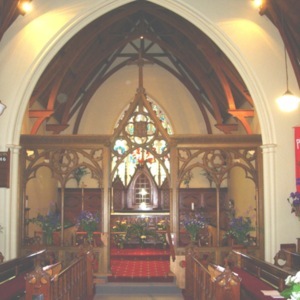 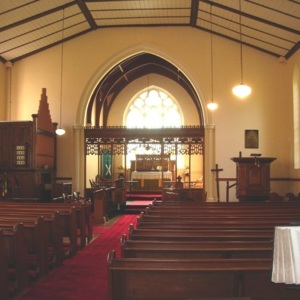 Tags: Anglican, carving, Church of England, convict, Ellen Nora Payne, Gothic, Gothic Revival, James Blackburn, memorial, pointed arch, pulpit, rood screen, St Andrew’s Anglican Church, stained glass, Tas, Tasmania, tracery, Westbury, woodcarver. 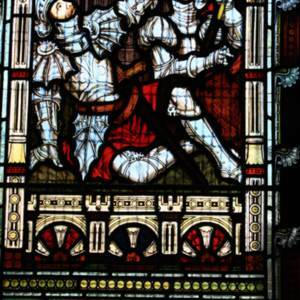 Tags: Anglican, Armour, blind arcading, column, finial, Gothic, heraldry, Hobart, lancet window, plate armour, pointed arch, Roman Empire, Romanesque, shield, St Alban, St David’s Cathedral, St Laurence, St Stephen, stained glass, sword, Tas, Tasmania, tracery. 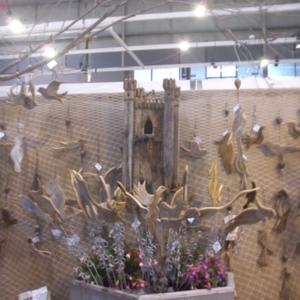 Tags: bird box, Cameo Alpacas and Garden Art, castle, column, crenellation, Deloraine, drawbridge, Elod Gunther, parapet, Pearl Anderson, pointed arch, spire, Tas, Tasmania, tower, Woodbridge. 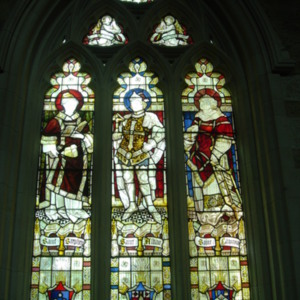 Tags: Anglican, Armour, Bothwell, crenellation, Edward Nicholas, Gothic, Gothic Revival, helmet, knight, lancet window, memorial, parapet, pennant, pennon, plate armour, spire, St George cross, St Michael and All Angels Church, stained glass, sword, Tas, Tasmania, tower. 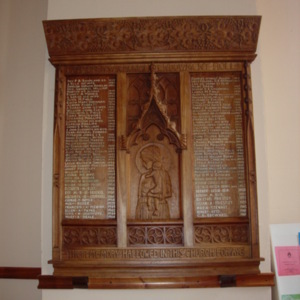 Tags: Anglican, carving, Church of England, Ellen Nora Payne, finial, Gothic, Gothic Revival, memorial, Memorial Board, niche, pointed arch, St Andrew’s Anglican Church, Tas, Tasmania, tracery, Westbury, woodcarver.